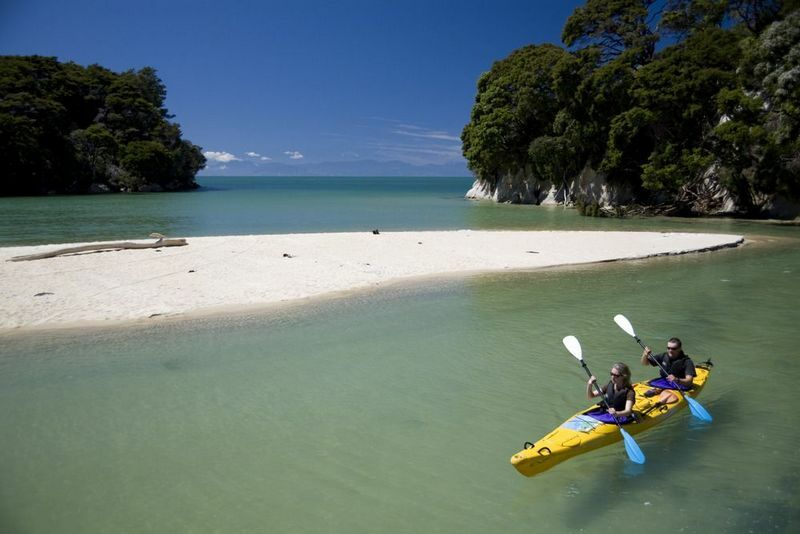 The main reason people visit this area is to see the Abel Tasman National Park and we can help book any activities you choose. The entire park is walking or boat access only, and there are many and varied walking trips we can recommend. For cyclists of all levels we have a new cycle trail in the Tasman area called the 'The Great Taste Trail' which goes from Nelson to Kaiteriteri. See The Great Taste Trail. 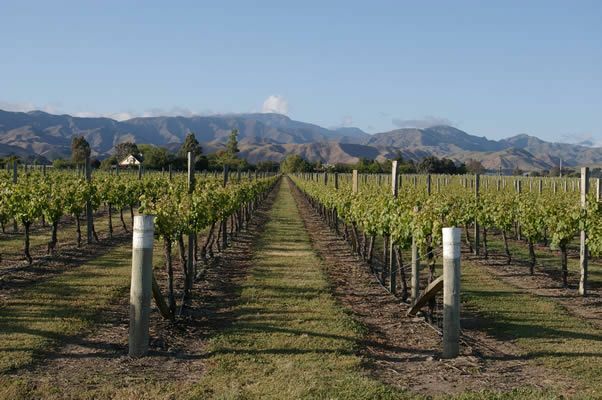 Other suggestions are kayaking, water taxi, winery visits, golf, craft shopping, mountain bike riding. 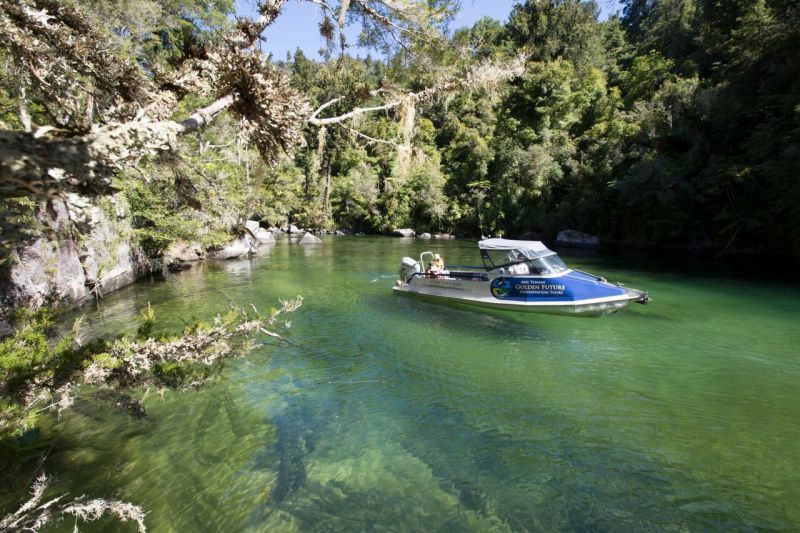 We recommend staying 3 nights to enable you to experience the Abel Tasman plus visit Golden Bay on a day trip and see the famous Waikoropupu Springs and Farewell Spit. Or just spend a few days walking our amazing tracks and swimming and relaxing on "our" beach. "Thanks for your hospitality. There was nothing you hadn't thought of."